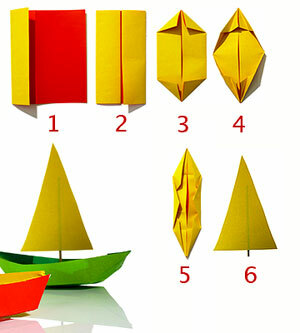 Just follow these 6 simple steps to make your own paper sailing boat. Want more? We have stacks of paper toy making kits available over in our little shop. Check it out. This entry was posted in creative stuff and tagged boat, craft, craft express, origami, paper craft, paper toys, sail boat, sailing by rudyandthedodo. Bookmark the permalink. I love your adorable boats and I’m featuring them on my blog this week. Thanks for the great idea! I love your adorable boats and I’ve featured them on my blog this week. Thanks for sharing your great idea!